"A moving story of courage and heart." How will you show compassion? 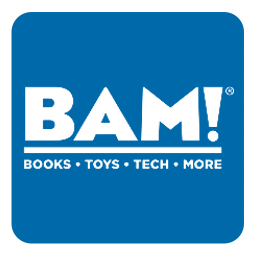 Find dozens of activities to help children be compassionate with this free reader’s guide. 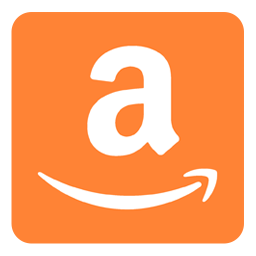 and support. This is a compilation of that days mustaches. Very funny yet poignant, Mustaches for Maddie is an encouraging read. "Maddie's offbeat sense of humor is the heart of this story from spouses Morris and Brown, which was inspired by their own daughter. Maddie learns to stand up for herself and face her fears head-on in this moving story of courage and heart. Morris and Brown balance the gravity of Maddie's illness with her buoyant imagination as she navigates the reality of the surgery she needs and the politics of sixth grade." Twelve-year-old Maddie may or may not be friends with popular Cassie. Maddie may or may not get the coveted role of Juliet in the class play. Maddie’s friends may or may not get her sense of humor, creative flights of imagination, or penchant for fake mustaches. Maddie may or may not admit to having something weird going on with her right arm, leg, and now eye. But it is definite when the neurologist says Maddie has a brain tumor and needs surgery, and that the surgery might change her personality, or even end her life. Maddie doesn’t want anyone to know, but Mom convinces her to tell. Much to Maddie’s surprise, it turns out she has a ton of supporters, who all start wearing mustaches, too. Pictures pop up on the Internet: teachers, friends’ parents, Dad’s coworkers, people in town, complete strangers—more than 400 mustachioed postings to help Maddie bear her long, tough treatment. Based on the authors’ experience, this sweet, hopeful, believable, and unsentimental tale rings true. Being brave, growing up, true friendship—this has it all. Warm and witty . 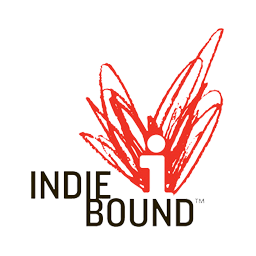 . . a beautifully quirky story, honestly told, that is full of heart and love and power. Based on the true story of the authors’ daughter, who was diagnosed with a brain tumor. Mustaches for Maddie is good for any kid facing challenges: whether at home or at school. An endearing tale. Maddie will make you laugh, fill your heart, and somehow leave you better than before you knew her story. 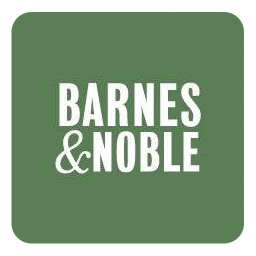 #1 New York Times bestselling author of the Michael Vey series. 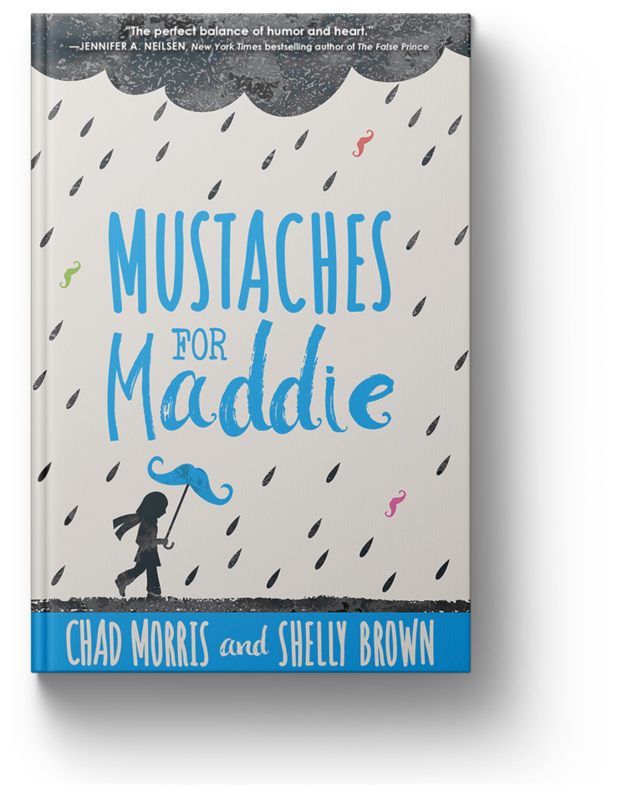 Mustaches for Maddie is an incredible story full of love, humor, and courage. You will root for Maddie. You will smile with her and laugh with her. You will feel her boundless optimism. There’s never a dull moment with Maddie’s fun imagination, and her determination to face challenges will leave you feeling stronger. Mustaches for Maddie is full of heart, hope, and humor. Maddie is an unforgettable character who faces her challenges armed with humor and imagination and will no doubt find her way into your heart. I laughed and cried, cheered and worried, and wished I’d had a friend like Maddie when I was in sixth grade. This is a must-read book for anyone facing challenges of their own. 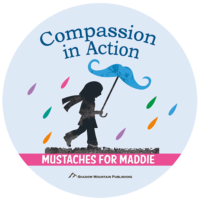 Mustaches for Maddie is a thoroughly enjoyable testament to the power of laughter and compassion. It hit all my parent buttons. You’ll giggle with Maddie, cheer for her, cry for her, and ultimately come away feeling uplifted. I’m in love with this book and with Maddie!